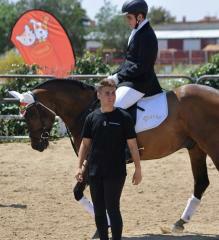 Husse is regularly attending equine events and competitions in Spain. Last month from 11th till 14th of May Husse took part in the 57th International Jumping of La Baule Competition in France. 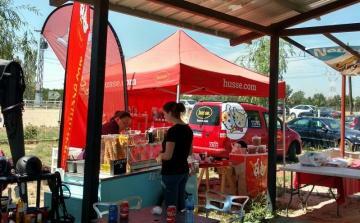 Husse is official sponsor of Lithuanian Agility Team. Last month during Agility World Championship Aistė Svinkūnaitė from Husse team took 3rd place and bronze medal. Congratulations! More pictures you can find here.